✝: Jeans by 2nd day! You might know the brand DAY birger et mikkelsen. 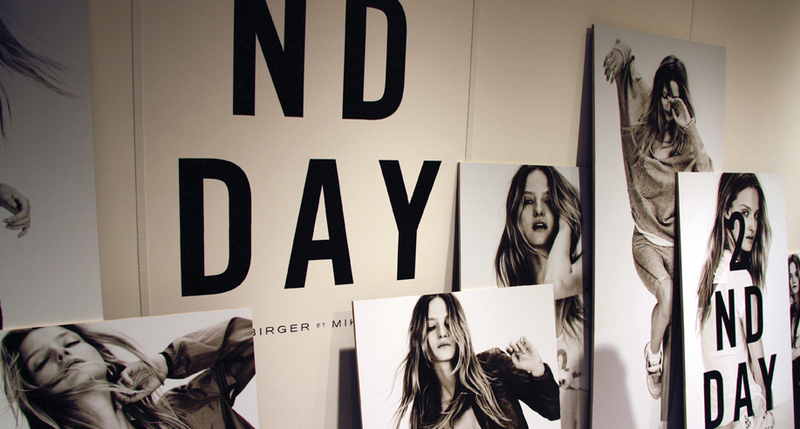 2nd day is another brand made by Michala Wiesneck, but with an edge of urban and coolness. 2nd day is generally younger, more casual and more minimalist than DAY birger et Mikkelsen. The idea and concept is that there collections is build up about jeans, where jeans is the most important thing of a urban everyday look. So 2nd day is always in the front when it is about the jeans trends, and with prices from $25 to $900, it is not that exspensive after all. Check out 2nd day. Hvorfor skriver du på engelsk når du kun har danske læsere? Fordi ca. 25% af mine læsere ikke er danske :-) Men fra Usa, og Rusland. Can I buy 2nd day anywhere else than in Denmark? You can by 2nd day on this website http://www.boozt.com/uk/uk.